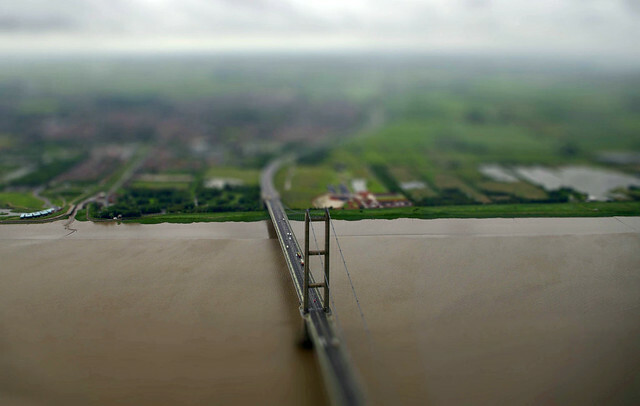 Just caught the repeat of Rivers with Griff Rhys Jones, missed this the first time round but Mr P's flagged this one up due to the wonderful sight of Mr Griff Rhys Jones going draining - whatever floats your boat I say. 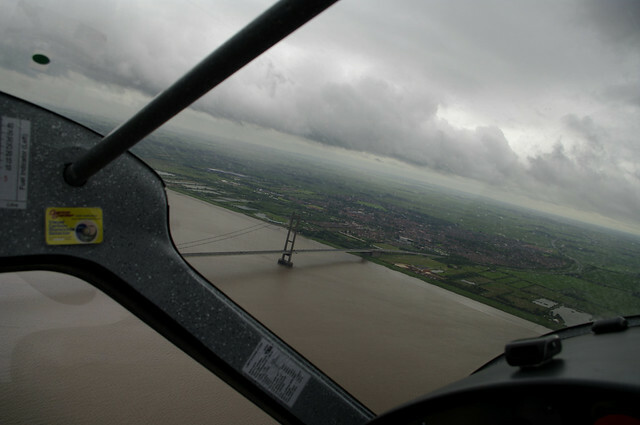 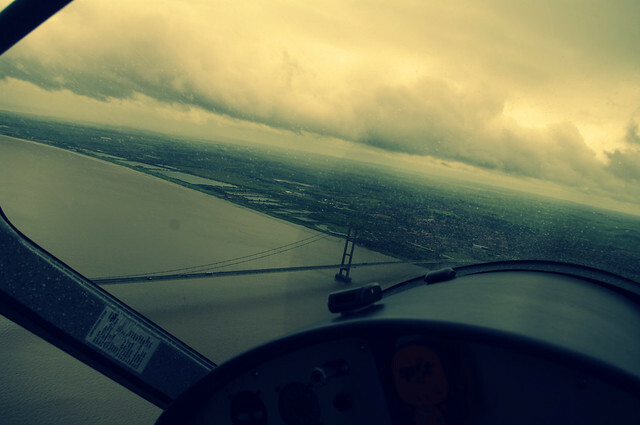 This episode tracked waterways from Liverpool over to the Humber Estuary, which reminded me of a few pics I got last year flying over the Humber Bridge, sadly not in the best of weather. 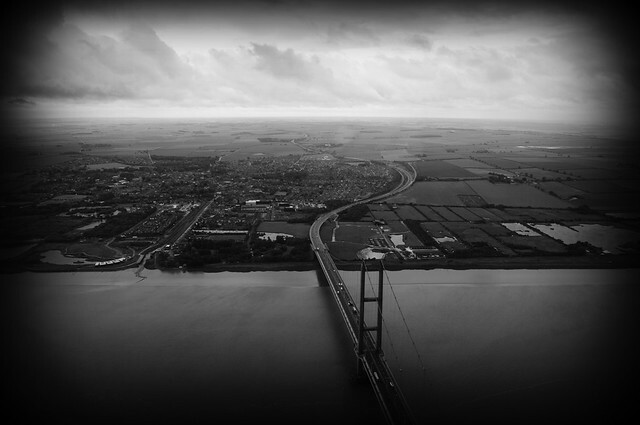 I must say that for me the Humber Bridge is one of the most impressive views I've seen from the plane and I'd jump at the chance to fly back for another go with the camera in better weather.